Open to all Raw/Equipped individuals. 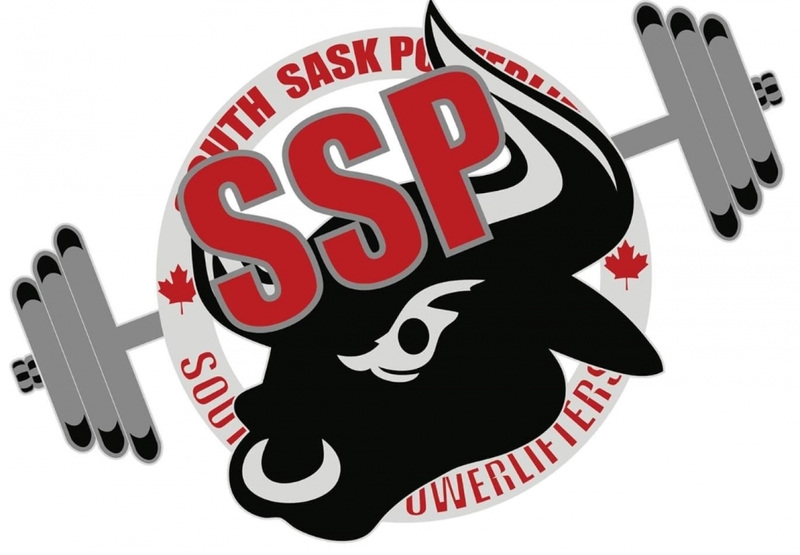 GPC Lifters must be a member in good standing of GPC Canada and present their GPC membership card at weigh-ins. GPC membership is an ANNUAL $45 fee required. Contact beforehand for GPC membership. AWARDS: Etransfers and entry forms to: 1-3rd place and Best Lifter in each category based on content of entries. RECORDS: Canadian/World GPC and Canadian CPF records can be set at this meet.